It's been a while since the last time I wrote a blog post but now I'm back with a review on AQUTOP's products. 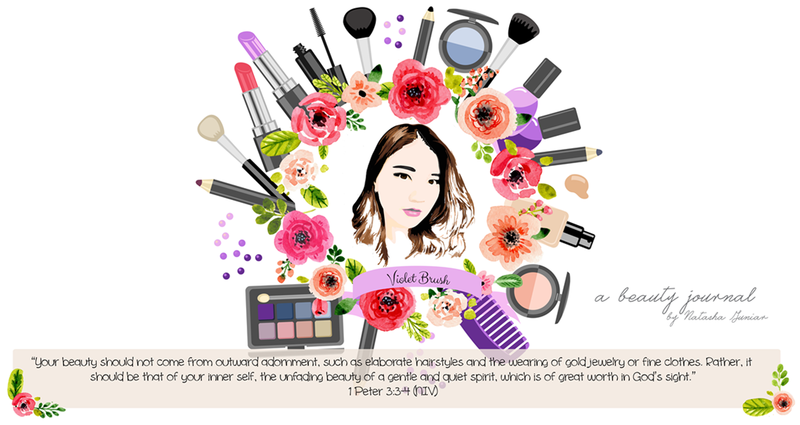 Although the products were sent to me, as usual, my review is unbiased and purely based on my own experience in using the products. You can read the disclaimer here. AQUTOP is a Korean brand that was launched back in 2016. Its name is a combination of the word AQUA (water, moisture) and TOP (best, barrier) which means moisture professional brand. 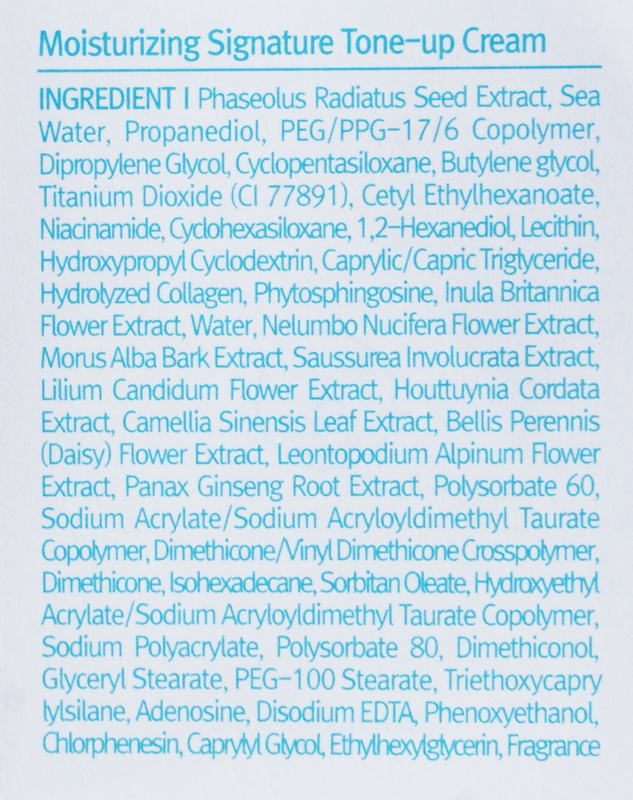 All ingredients used in AQUTOP's products are deemed safe. Content: 150 ml / 5.07 fl. Oz. Deep cleansing foam filled with energy of germinating black beans which makes your skin smooth with plentiful, elastic bubbles. A firm form which forms rich bubbles. A deep cleansing foam which adds moisture but reduces irritation. Germinating black beans extracts soften your skin texture with the power of germination, full of life. Soapwort leaf extract is a naturally derived cleansing substance that removes wastes. Portulaca extract prevents dry skin, soothes, and relieves irritation. 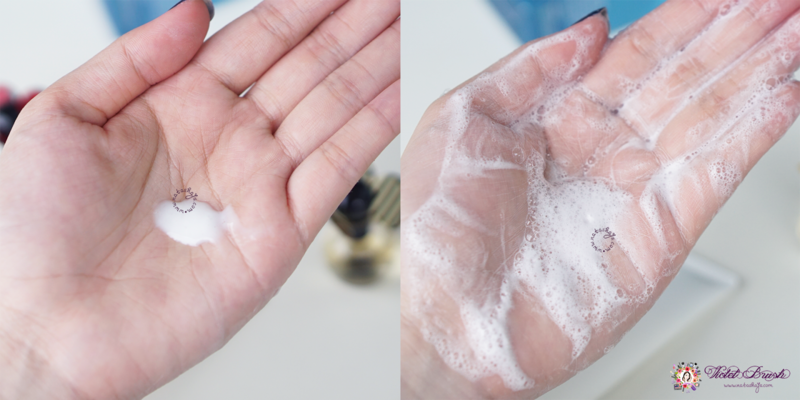 To use: take a proper quantity of the product, make bubbles with water, then lightly massage your face with the bubbles, and rinse thoroughly with warm water. 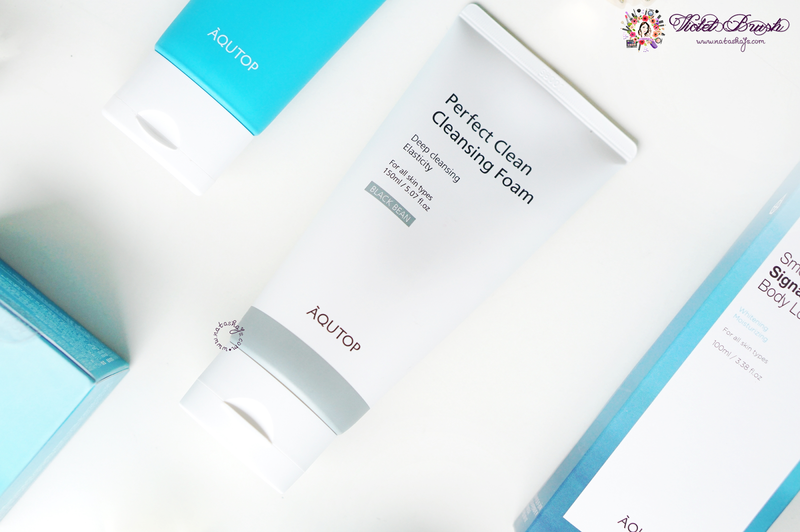 AQUTOP's Perfect Clean Cleansing Foam comes in a tube which is a normal packaging for a foam cleanser. 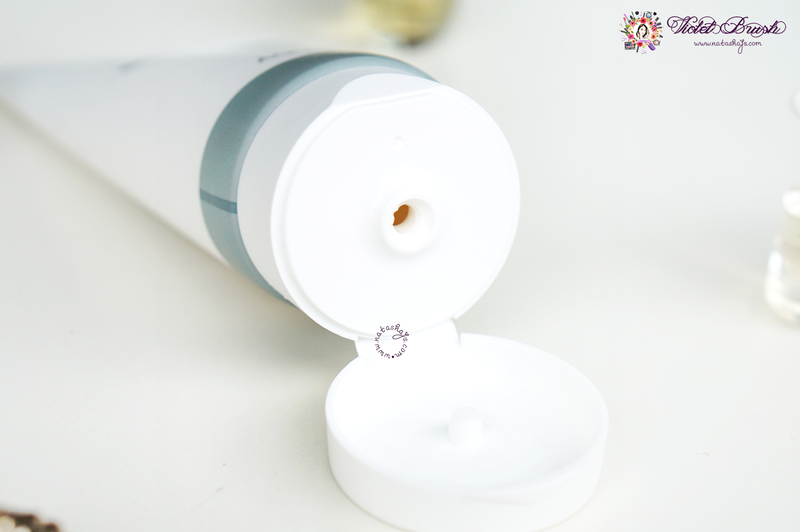 The opening is quite big so press the tube gently when squeezing the product out. Rest assured, it was sealed upon purchase. 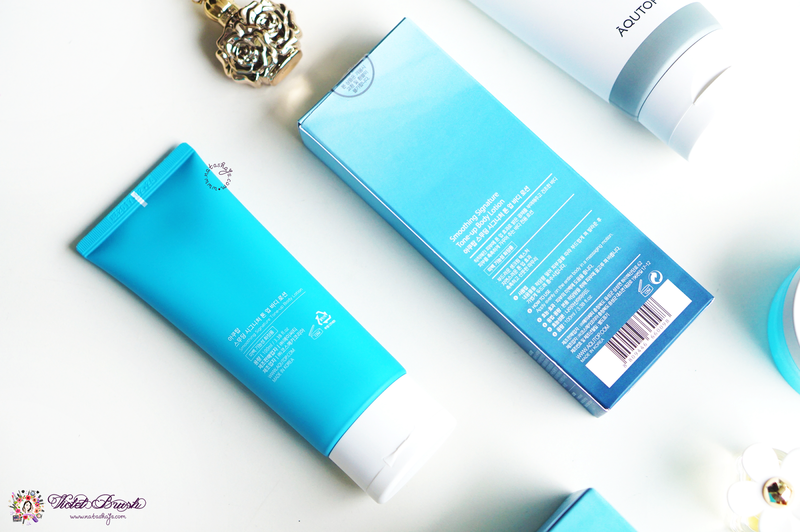 AQUTOP's Perfect Clean Cleansing Foam produces quite a lot of bubbles. The bubbles feel soft on the skin. It kinda smells like ginseng, somehow. For my dry-combination skin, at first my skin felt dry and tight but it only lasted for a while. It's pretty fine and not too dry for my skin, though. Content: 50 ml / 1.69 fl. Oz. Double functions - brightening and wrinkles reduction. 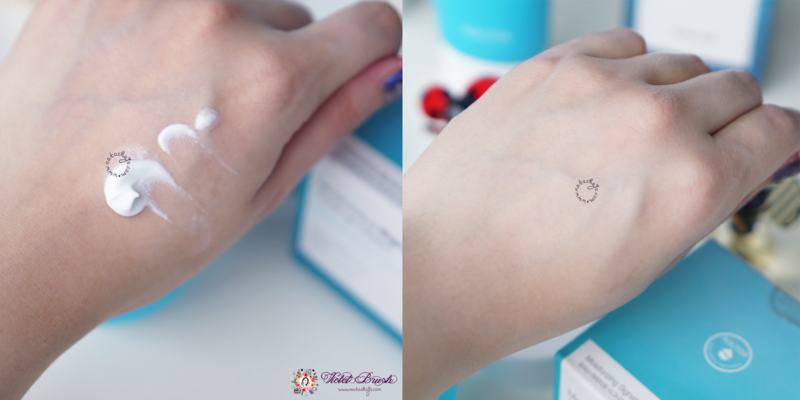 Moisturizing tone-up cream containing 'Celbioniqu' which is AQUTOP's signature water, instead of purified water. 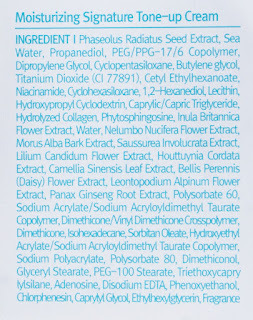 Elecampe flower extract brightens and makes the skin glow. 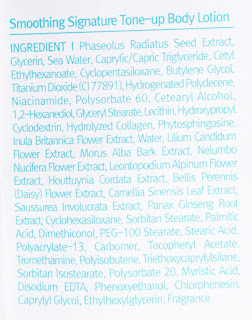 Flower complex vitalizes and brightens the skin. 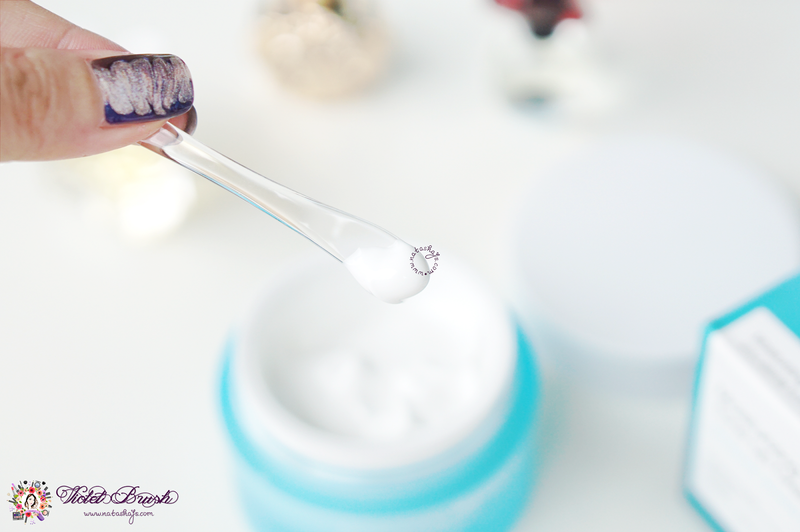 Collagen makes the skin glow and prevent moisture evaporation from the skin. To use: apply a proper quantity of the product evenly all over your face after washing your face. 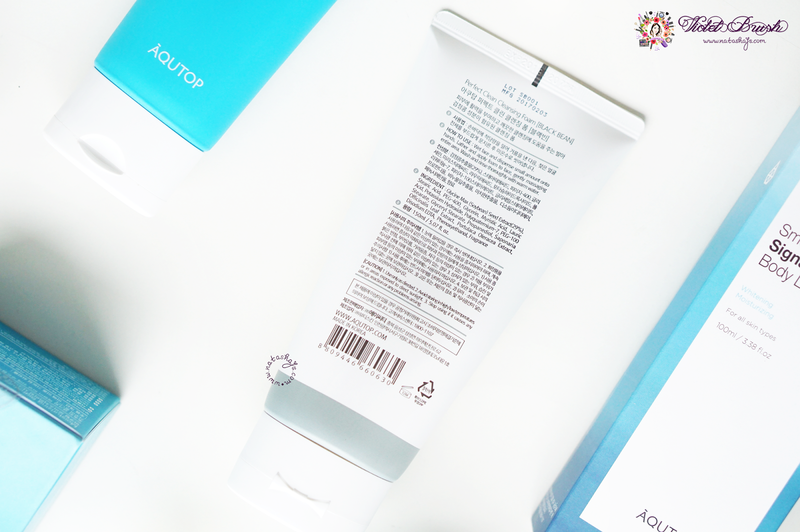 AQUTOP's Moisturizing Signature Tone-up Cream comes in a jar packaging and as I always said, I love brands who provides spatula for their products which are packed in a jar. It also provides a separator between the product and the cap to ensure the hygiene of the product better. 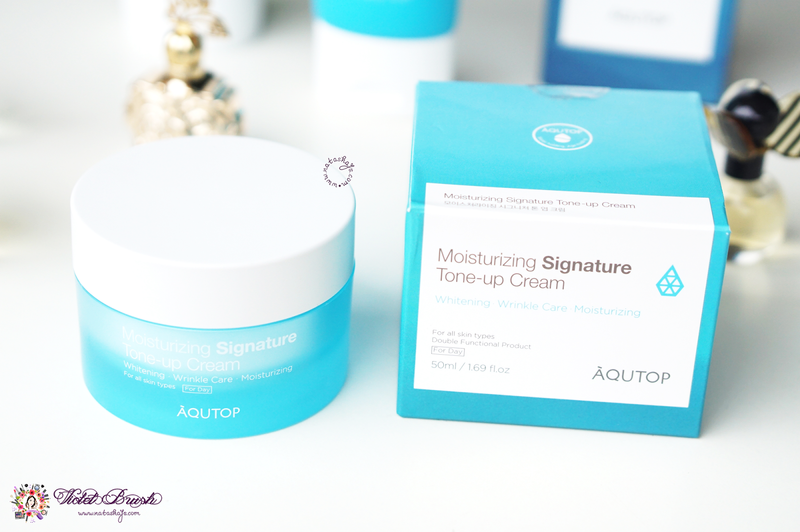 For a moisturizing cream, AQUTOP's Moisturizing Signature Tone-up Cream is very lightweight. It absorbs quickly unto the skin and leaves no sticky feeling behind. 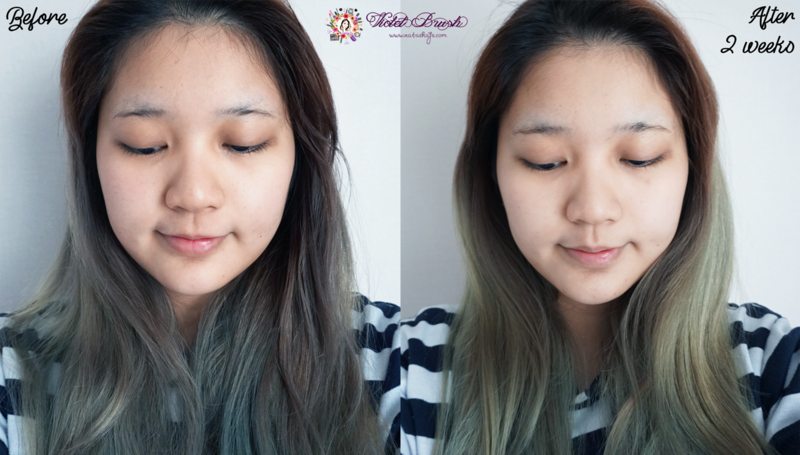 I love how it brightens my skin tone instantly but still in a very much natural way, nothing that looks too fake. 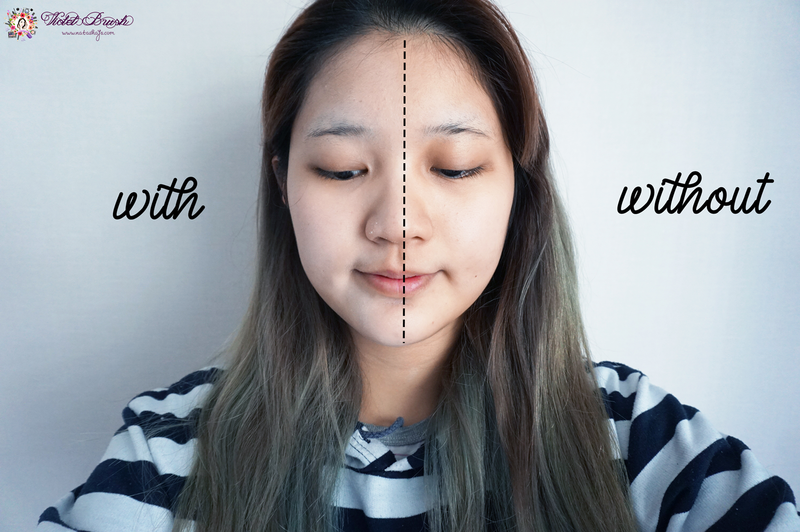 During the two weeks trial, I used AQUTOP's Perfect Clean Cleansing Foam as my daily cleansing foam and AQUTOP's Moisturizing Signature Tone-up Cream in the morning. The result is as what you can see through the photos. My skin got more even and slightly brighter. 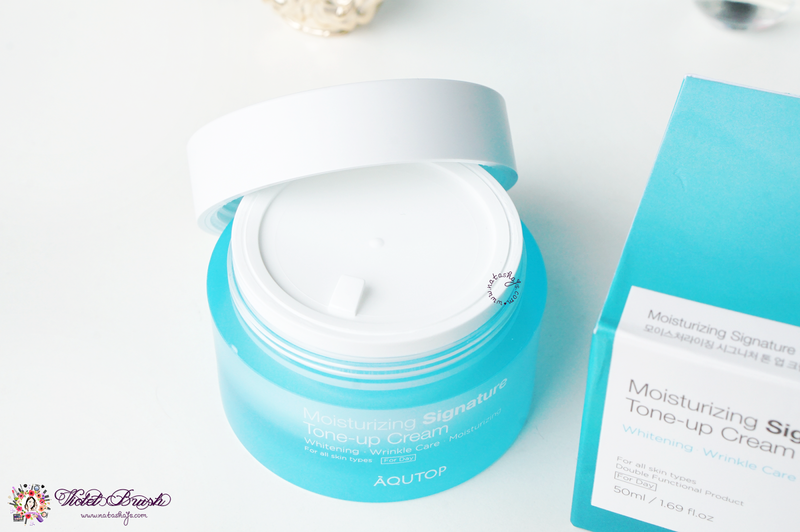 Nowadays, I love to use AQUTOP's Moisturizing Signature Tone-up Cream on my neck only to even out the skin tone between my neck and face. Content: 100 ml / 3.38 fl. Oz. 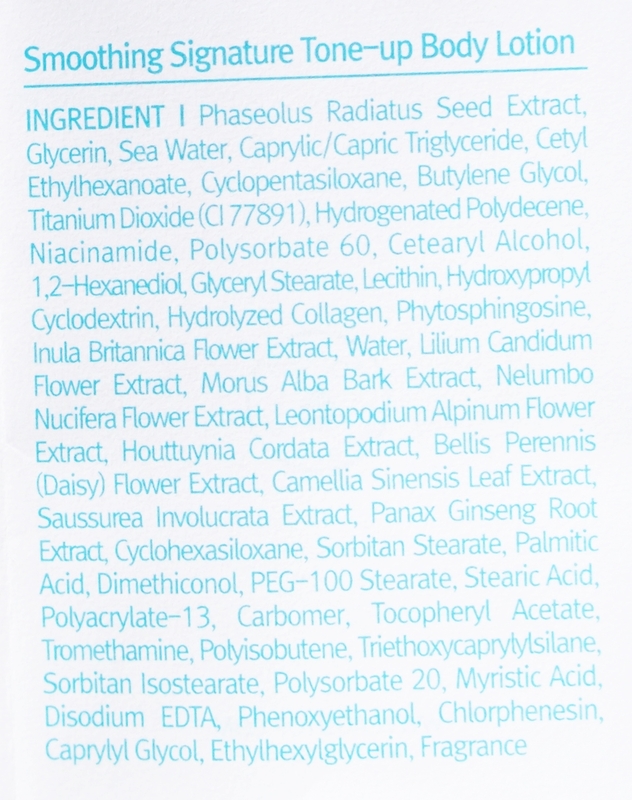 Elecampane extract, patented for its whitening function, will make your dull skin illuminate. The ointment type of lotion, full of moisture, will penetrate the skin as soon as it is applied, adding freshness without sticky feeling. Celbioniqu water, well-known for its moisturizing power, will keep your skin moist all day long. Instantly makes the uneven body skin tone bright without white cast due to its fast absorption. To use: apply evenly on to the entire skin or necessary body parts. 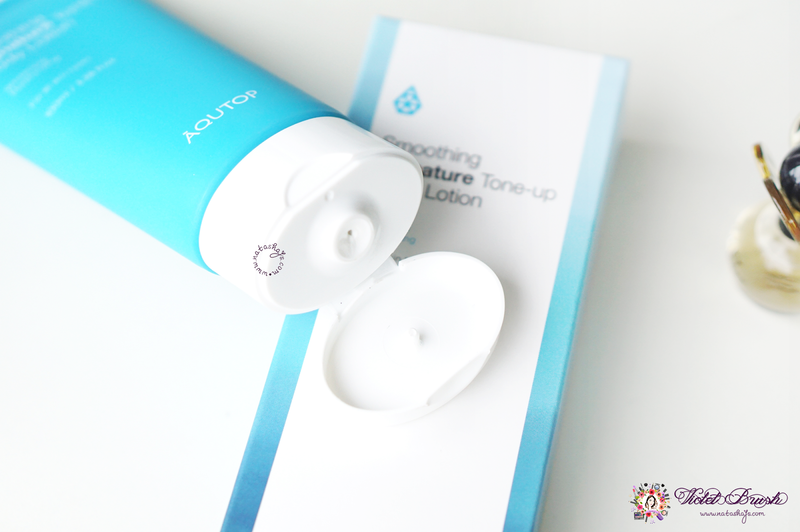 AQUTOP's Smoothing Signature Tone-up Body Lotion comes in a slender tube packaging with a relatively small opening. 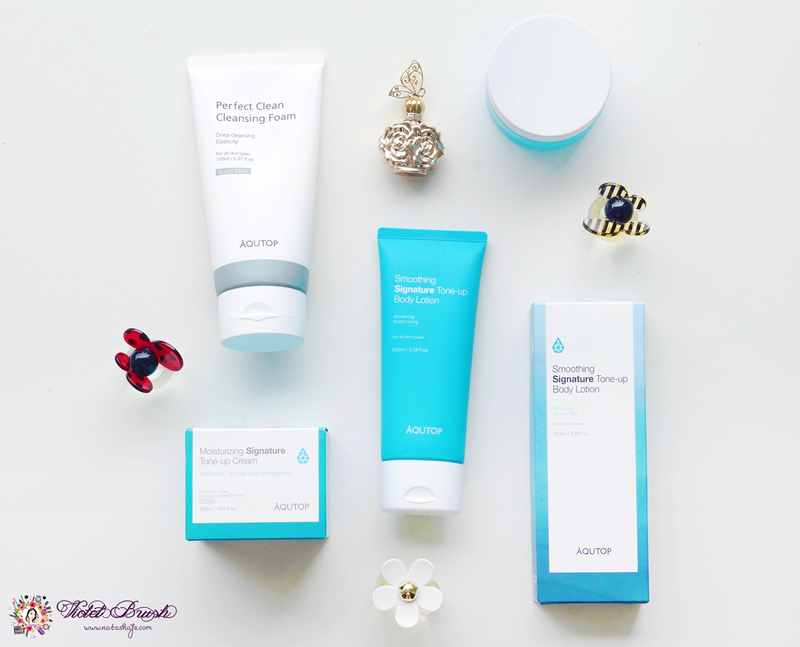 Just like AQUTOP's Perfect Clean Cleansing Foam, it was sealed upon purchase so worry not! 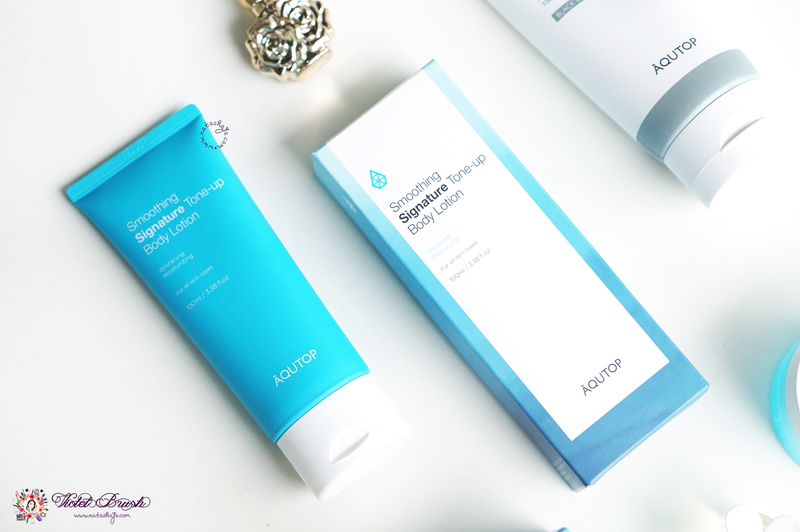 Before I went back to Indonesia, I used AQUTOP's Smoothing Signature Tone-up Body Lotion almost everyday to cope with the dry winter weather in Busan. It kept my skin moisturized pretty well and adsorbed into the skin pretty fast. It also has this natural-looking brightening effect on the skin. However, it kinda sunk into fine lines before being adsorbed completely. Nice review! Thanks for sharing, your face looks so glowing! ini aman ka gak ada merkuri nya? sopal nya suka parno ka sama cream-cream.